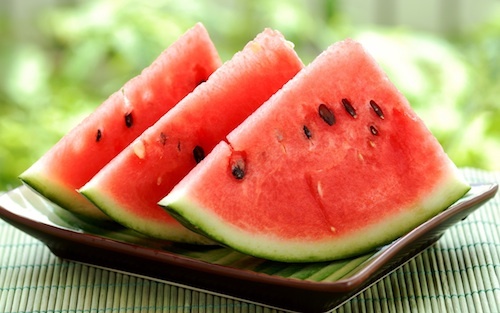 Watermelon juice is a popular drink among athletes, who have long praised it for replenishing fluids, electrolytes and glucose that get depleted during a workout. A new study identifies an additional benefit: juice from the summer fruit can relieve post-exercise muscle pain . The study is published in the American Chemical Society’s Journal of Agricultural and Food Chemistry. 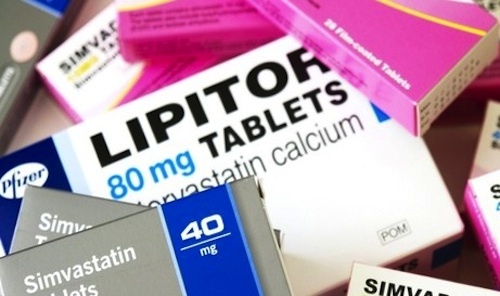 Statins, including Pfizer Inc.’s Lipitor, are among the most prescribed drug in the world, and are currently routinely taken by millions of Americans. They are indicated for people with high blood pressure and/or high cholesterol, and have been shown to significantly reduce the risk of heart disease, heart attack, and stroke in this population. Yet the FDA has just issued new warnings concerning potential side effects: elevated blood sugar, which is a risk factor for developing type 2 diabetes, and cognitive impairment such as memory loss. The warnings will not be affixed to the outside of the bottle, but will be included in the package insert that comes with all prescription medications. When most of us get a massage, we leave in a trance with muscles feeling like jelly. But when Mark Tarnopolsky, Professor of Pediatrics in the Department of Medicine at McMaster University, got a massage — as part of a therapeutic regimen for a hamstring injured while waterskiing — he left determined to figure out exactly what was happening in his muscles at the molecular level to make them feel like jelly. His results are reported in Science Translational Medicine.